No one knows more about football or has more connections than this guy! 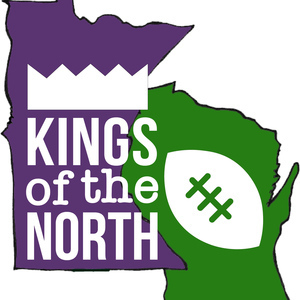 We found him in a Pizza Hut in Saint Cloud, Minnesota, and he has agreed to exclusively correspond with Kings of the North, giving us a huge leg over every single TV show, radio program, and podcast out there. Tune in weekly for Bjorn Bjornson Bjulletin Bjord, the most knowledgable segment in sports media, only on KOTN! NFL Insider Bjorn Bjornson has been a guest on 5 episodes.